October is half over, and do you know what that means? 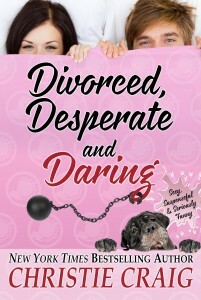 Yup, not long till October 27th, the release of Shari and Danny’s story, Divorced, Desperate and Daring. I posted a few teasers for you last week, so I thought I’d give you a few more this week. Never eat leftovers from someone’s fridge without knowing how long they’ve in there or where the Pepto-Bismol is kept. Sometimes it not what you say, but what you don’t say that can hurt the most and make a relationship hard. 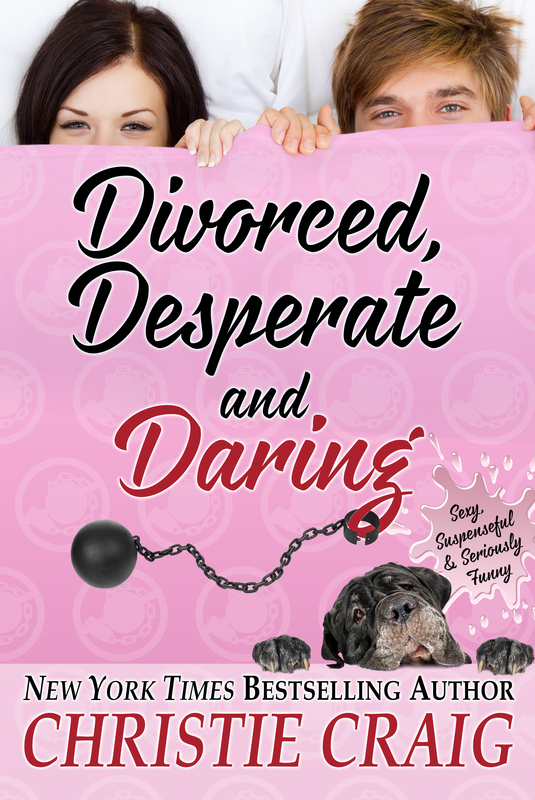 So don’t miss out on Divorced, Desperate and a Daring; pre-order it today at iBooks. I’ve got another book coming out on October 27th. Yup. 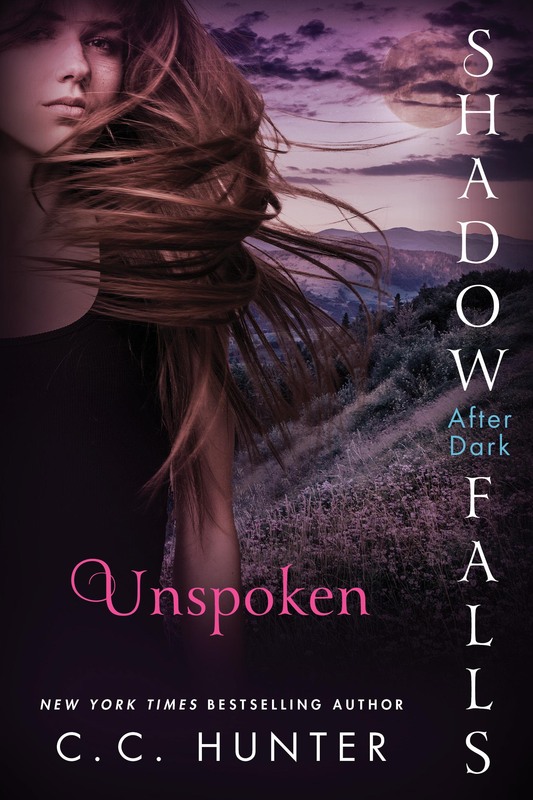 that’s right, my YA Shadow Falls: After Dark novel Unspoken is releasing on the same day at Divorced, Desperate and Daring. I’m really excited about it, and I thought Id share a few teasers with you. In Unspoken, Perry is confronted by one of his long lost family members. Too bad Burnett had to arrest him. In Unspoken, as Della attempts to get her father off a murder charge, she becomes a murder suspect herself. In Unspoken, every attempt to prove her father’s innocence leads Della to more evidence that he’s not. In Unspoken, Perry returns to Miranda, but a certain FRU agent refuses to be forgotten. In Unspoken, Della finally makes the decision to fake her own death, and to walk away from her family, and it’s breaking her heart. In Unspoken, Chase has to eat crow not once, but twice to Burnett. In Unspoken, Della finally knows which guy holds the key to her heart. You can pre-order Unspoken at Amazon, Barnes & Noble and Kobo. October 24th. I’ll be at Spook-Tacular at the Grand Palace, 314-A Pruitt Road, Spring, TX 77380, 11:00 AM-3:00 PM. Books will be sold onsite and you may bring up to two books from home to be signed. There will be lots of giveaways and I’ll be holding a drawing for five ARCs of Unspoken. Costumes are encouraged! For ticket information go to Spook-Tacular. October 30th, I’ll be at Katy Budget Books, 2450 Fry Rd, Katy, TX 77084, 6:00-8:00 PM. Be one of the first twenty fans to purchase a copy of Unspoken at the book signing and you’ll get a free Born to Read t-shirt. Pre-orders will count towards the t-shirt giveaway, but you do have to be present at the even to receive one. Everyone who buys a copy of Unspoken at the signing will be entered into a drawing where I’ll be giving away five signed ARCs of Almost Midnight. For more information go to Katy Budget Books.